“I was pre-med since age 12,” says Jhewel Fernandez, ’14. 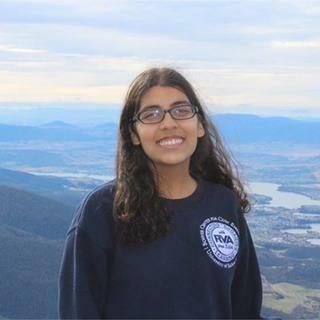 As a Bonner Scholar, Fernandez met with her University of Richmond advisor and, like all students on a pre-med track, was encouraged to choose a clinic or public health-related service site for the program’s community-service commitment. But Fernandez’s advisor gave her one additional piece of advice that changed her life. After recognizing her interest in social sciences and experience working with children, he suggested she try two service sites — a clinic and a school. Within weeks, she knew the clinic environment wasn’t for her. “He saw, in a way I didn’t see my first year, the internal battle of what I thought I wanted and how my desires had changed,” Fernandez says. She dropped the clinic and spent the next three years working with middle-school girls in an identity-building program called Girl Talk. Fernandez’s experiences with the Girl Talk program, coupled with her decision to take a year off school post-graduation to reconsider her future in medicine, led her to Brazil not once — but twice. “I was looking to the future thinking, ‘If I don’t go to med school, what other options are there for me in public health?’” says Fernandez. And then she found a study abroad program, through a University of Richmond partnership with the School for International Training (SIT), that focused on public health, race, and human rights in Brazil. 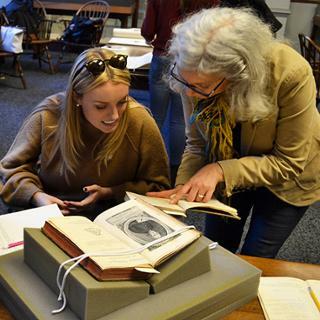 The semester-long SIT program included two-and-a-half months of intensive classroom learning followed by a lengthy student-initiated independent research project. Fernandez originally planned to study midwifery in the area, however after visiting the nonprofit Grãos de Luz e Griô, in Lençois, Bahia, in the northeastern region of Brazil during an educational tour of the Brazilian healthcare system, Fernandez changed her mind. “When I was introduced to the organization, I fell in love with their philosophy and what they do, and I ended up spending 10 days rewriting my entire project so that I could work with them,” says Fernandez. The rewrite paid off in more ways than one. Not only was Fernandez able to spend the next month doing research to benefit the organization, strengthening her Portuguese language skills and bonding with the locals, but she also set herself up for a return trip to Brazil. 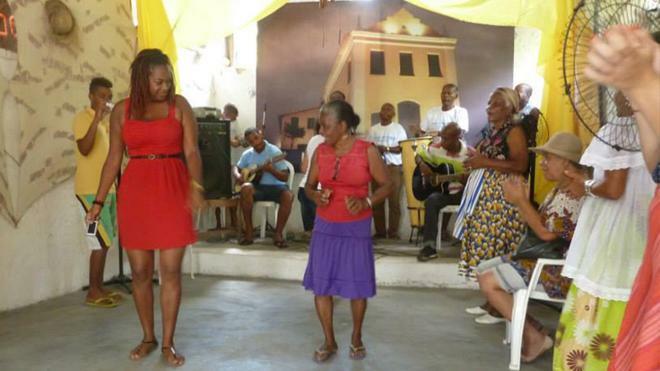 Grãos de Luz e Griô tries to better the community using storytelling as a means of identity-building and cultural-strengthening, which appealed highly to Fernandez’s sociology and women, gender, and sexuality studies interests. After returning to Richmond, Fernandez remained truly inspired by the people she met in Brazil. “I didn’t leave Brazil saying goodbye,” she says, “I left saying, ‘I’ll be back,’” a feat she accomplished through a Davis Projects for Peace $10,000 grant. Her Davis application, titled “Building Community through a Living Library,” pitched a two-part sustainable project that would help area youth publish unique, self-written books and contribute them to a community library and regularly survey the community in an effort to secure additional funding for Grãos de Luz e Griô. Fernandez returned to Brazil the summer after she graduated and put the grant to work. She had to adjust her project as she went along, but in the end, it was a huge success. As the three-month project came to a close, the nonprofit opened up a temporary position allowing Fernandez to continue working with them in Brazil for another three months, until her visa expired. And although she is back in the United States, Fernandez has her sights set on returning to Brazil, possibly for graduate school. “I didn’t go with the intention of staying for very long, but now that I know it’s something I want to do, I came back home to say more permanent goodbyes and close up shop with family and friends before returning to Brazil to see what it still has in store for me,” she says.